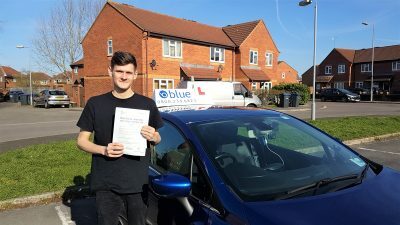 A brilliant First Time pass for Harrison Talbot of Chilcompton in Somerset, who passed his driving test with only a few minor faults in Trowbridge, Wiltshire. Harrison had to drive through busy school run traffic for his afternoon driving test. 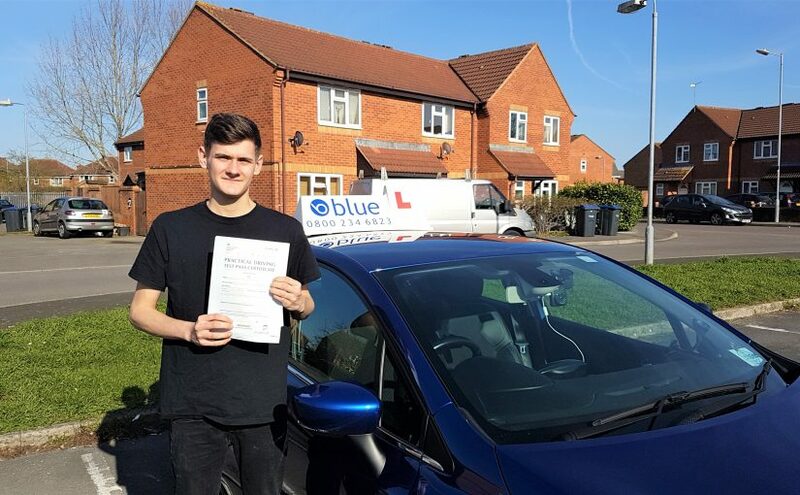 Harrison had to do a reverse bay park at the driving test centre in Trowbridge as his manoeuvre, and was asked to follow the sat nav through the hilly parts of West Ashton. All the best from Damien Burke you’re driving instructor, it was great to see you pass and congratulations from all the team at Blue. We have instructors in lots of local areas, we currently have instructors based in Frome, Trowbridge, Beckington, Westbury and Nunney,who can offer their driving lessons and expertise in plenty of local areas. So how can you make sure that you are getting the best driving lessons near Trowbridge? Here are some of the things that you ought to look for.